3 albums from around the world. Ibeyi is the debut album from the French Cuban twin sisters of the same name. 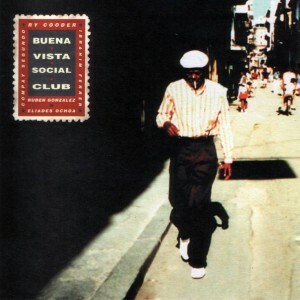 Their father was the Cuban drummer Anga Diaz, who played with Irakere and then the Buena Vista Social Club, while their mother is the French Venezuelan singer Maya Dagnino. Having spent their lives shuttling between their home in Paris and Cuba the music they produce is a heady mix of vintage Cuban influences and a contemporary north European indie vibe. And is dominated by an Afro-Cuban beat that manages to be at once extraordinarily complex and technical and yet irresistibly alluring. 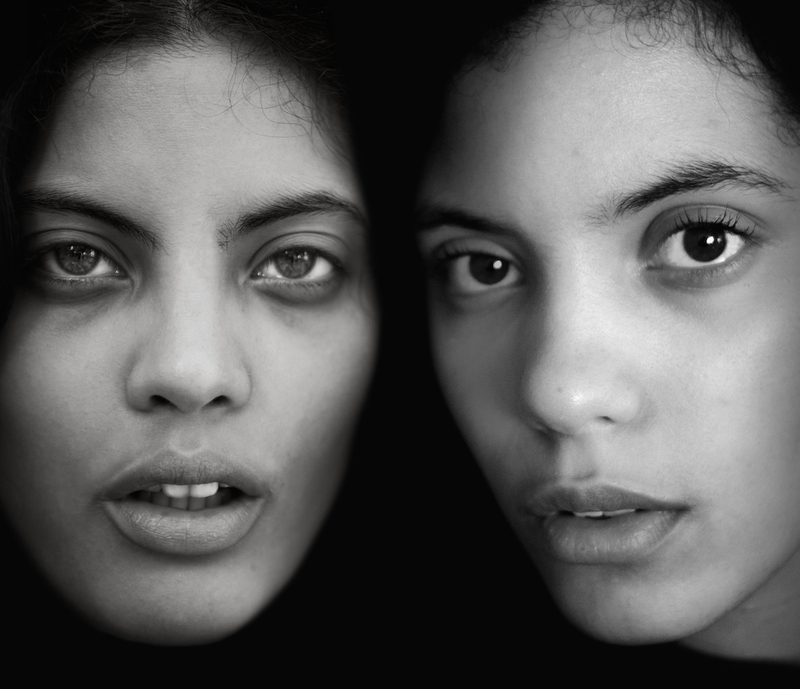 Yet there’s a subdued feel to the album, born of the fact that a number of the songs address their father, who died when the pair were 13 – they are in their very early 20s now – and their older sister who died soon after. Not that it is in any way a depressing album, merely somewhat understated. There’s a spiritual force behind the songs, albeit a subtle one, and one that’s both pre-modern and non European – I’m striving valiantly here to avoid the word “primitive”. The result is indietronica fused with hiphop of the RnB variety, underscored by African rhythms and Cuban swing. You can see the video for the single River here. Rhiannon Giddens won a Grammy as part of the roots Americana group Carolina Chocolate Drops, but she only really came to prominence after her show steeling performance in the film Another Day Another Time. The Coen brothers had hoped to repeat the success of O Brother Where Art Thou with this filmed concert of the OST album from Inside Llewyn Davis. The forget-the-film-enjoy-the-soundtrack ploy failed to catch fire this time around, and the resulting follow up film was largely ignored. Which was a shame, as Another Day Another Time was a lot better than it might have been given the input of the one of the Mumfords. What it did do was to introduce the world to Rhiannon Giddens, whose performance of a Scot’s Gaelic reel is jaw-dropping – you can see her perform it in Glasgow here. Rhiannon Giddens Tomorrow Is My Turn. 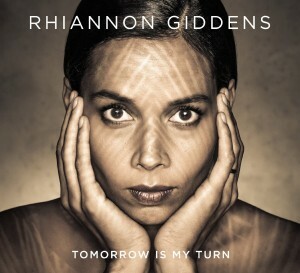 Tomorrow Is My Turn is her debut album out on Nonesuch and is produced inevitably by T-Bone Burnett. It moves effortlessly from covers of The Dubliners, Patsy Cline and Dolly Parton to Odetta and Nina Simone, going from protest, jazz and gospel to country and pop. 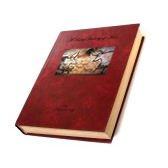 The result is a timeless, modern American songbook. Once in a blue moon, the planets align and the universe conspires to produce an album that has clearly been recorded just for you. 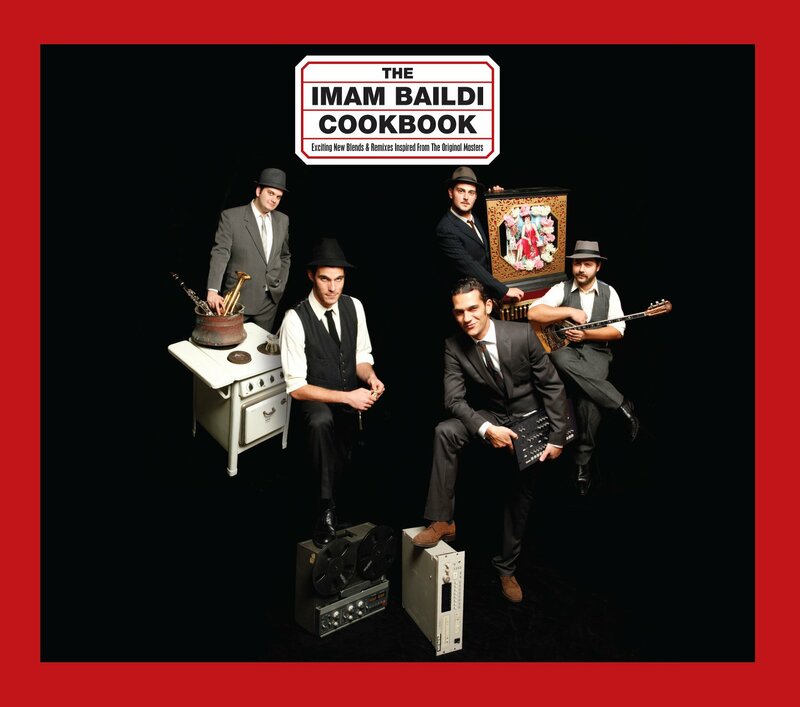 I came across Imam Baildi, named after the stuffed aubergine dish from the eastern Mediterranean, thanks as ever to the uber reliable All Songs Considered podcast from NPR (reviewed earlier here). The Falireas brothers grew up in Greece listening to the Rebetiko 78s that their father sold in his record shop. Rebetiko is a mixture of late 19th century Ottoman Greek, Turkish and Balkan influences that marries the sweeping, plangent melodies of the country with the urban concerns of the ports and cities, invariably centred around the sounds of the bouzouki. It re-surfaced in the café music of Greece and Turkey in the 40s 50s and 60s. All of which the band fuse with thumping 21st century RnB, funk, and hiphop. Intoxicating. I’ve started off with the second of their three albums, the Imam Baildi Cookbook, and am doing my very best to limit myself to but two or three plays a day. Some hope. You can hear Busca Ritmo from the Cookbook here. And a track from the 2014 album Imam Baildi III here.